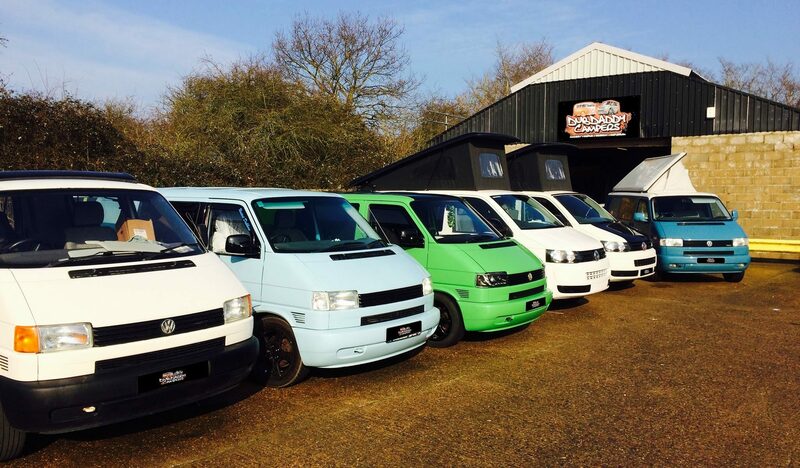 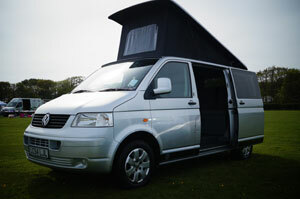 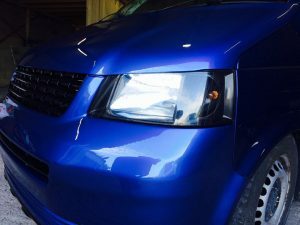 We pride ourselves in being the number one name in Suffolk for VW Camper Conversions. 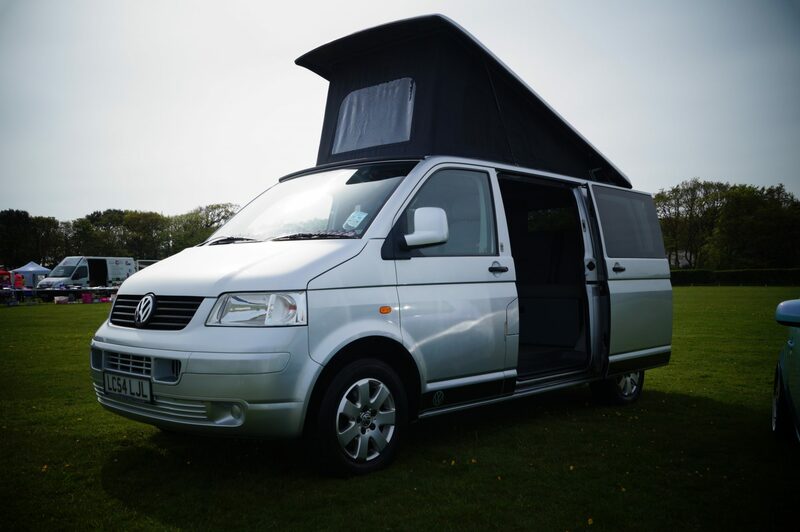 From basic VW T4, T5 & T6 to sports & combi vans through to full 4 berth camper conversions – We do it all and under one roof. 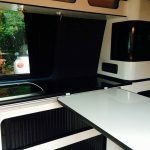 We often undertake smaller work for customers looking to spread the cost of the conversion. 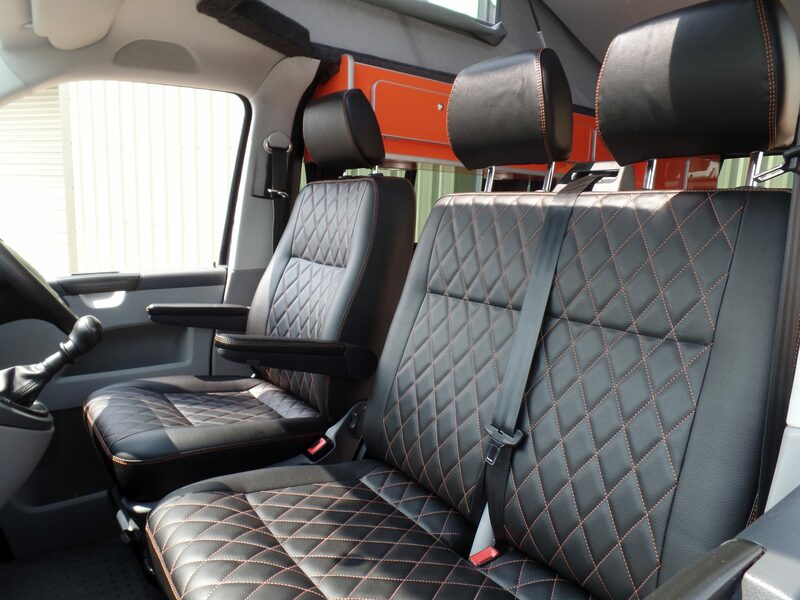 Whatever your needs are we have them covered. 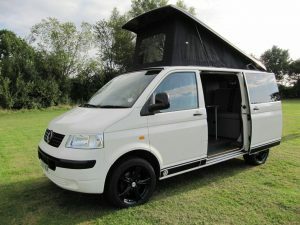 Here you can see some of my recent conversions and projects. 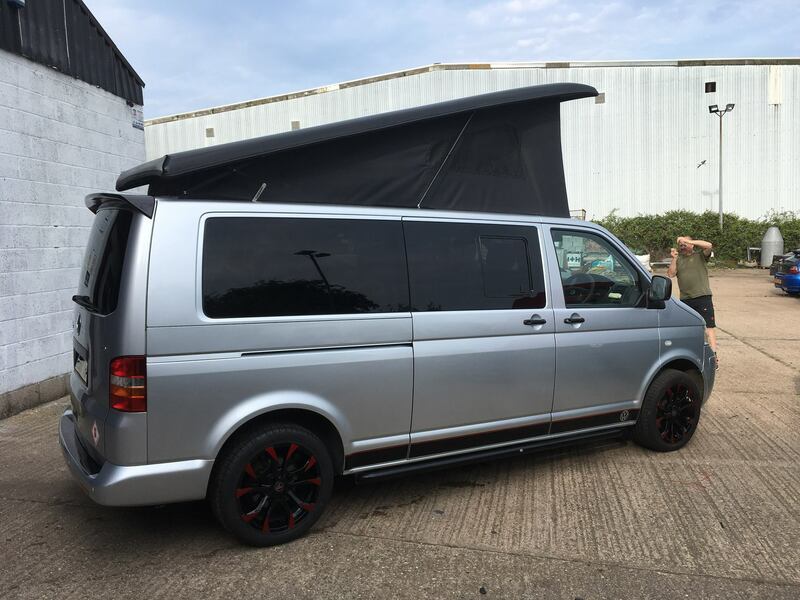 The VW T5 is one of the most popular vans to convert into a camper van and there’s a large club scene associated VW camper vans. 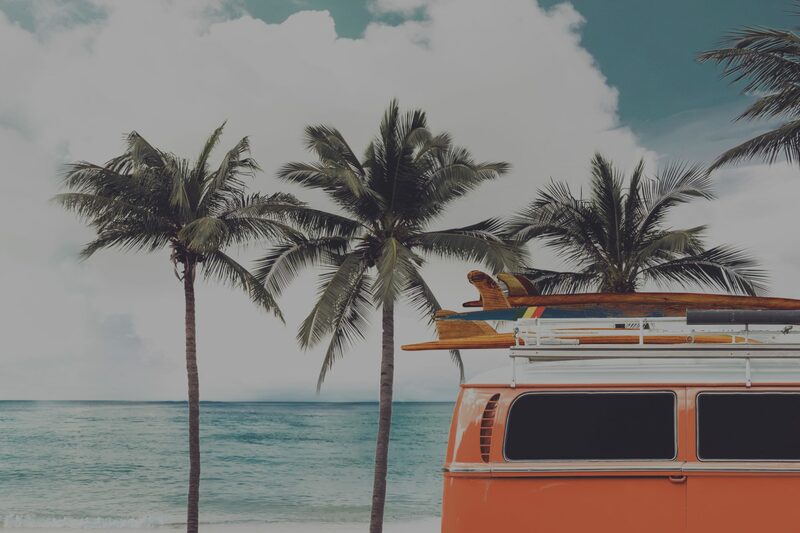 VW campers have always been about being free, surfing and exploring. 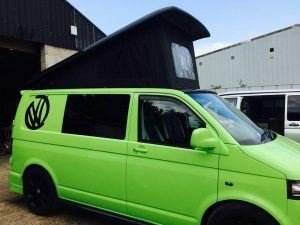 Since the early days of the original split screen campers, driven by the surfers its been universally recognised as a cool scene to be part of. 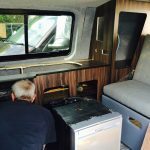 At Dub daddy we are keeping that original dream alive. We are one of the UK leading suppliers, fitters and repairers of WestDub Roofs. 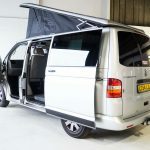 Completed by ATA Qualified Technicians, you have peace of mind that your Pop Top roof is professionally installed and provides you with living space you need for your next trip away. 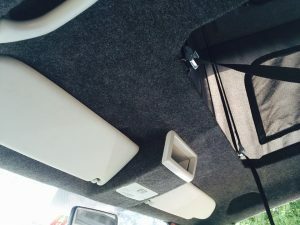 Remember even if you’re not sure you need the space or sleeping area, a Pop top roof will add value to your van! cant afford a full conversion? 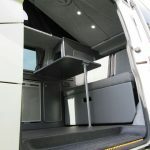 Achieving the perfect campervan isn’t easy or cheap. However it’s a lifestyle choice and you shouldn’t compromise! 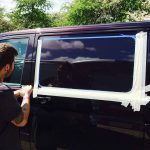 Many people can’t afford to buy an convert a van all at once. 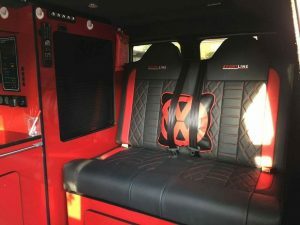 We can help you here! 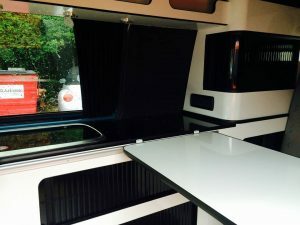 We can help source a van within your budget and set out a plan for how the conversion would need to be staged both practically to save you money, and financially so you can save up and budget each step. 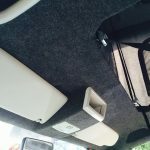 Using the latest technology we can transform the inside of your van regardless of its age. 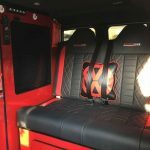 From rejuvenating tired classic campers seats to adding the highest, classy looking seats complete with Bentley Stitching, here at Dubdaddy we’ve got it covered! 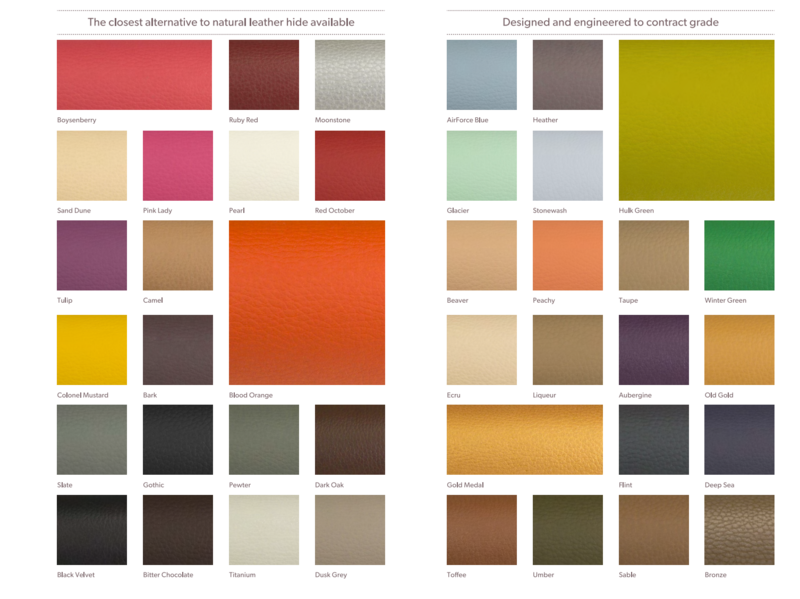 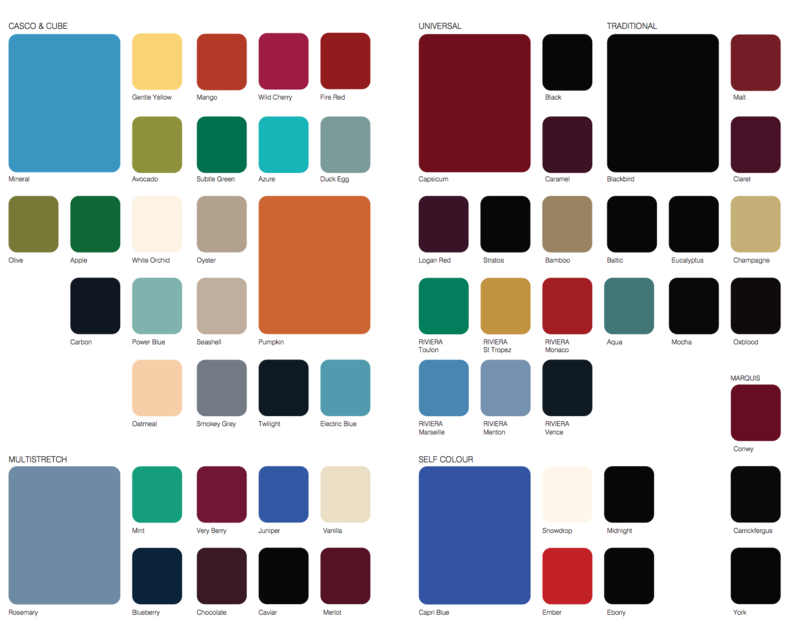 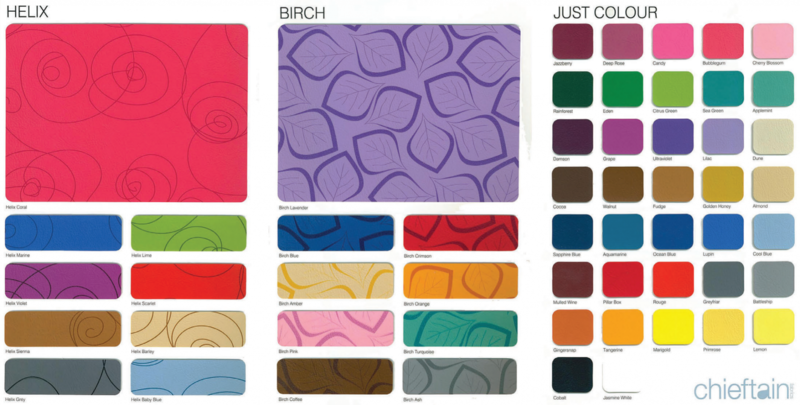 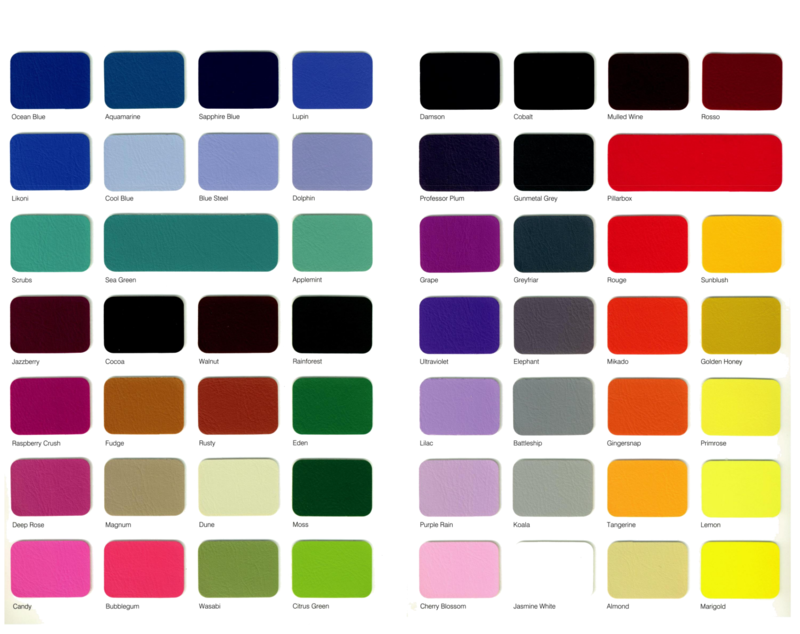 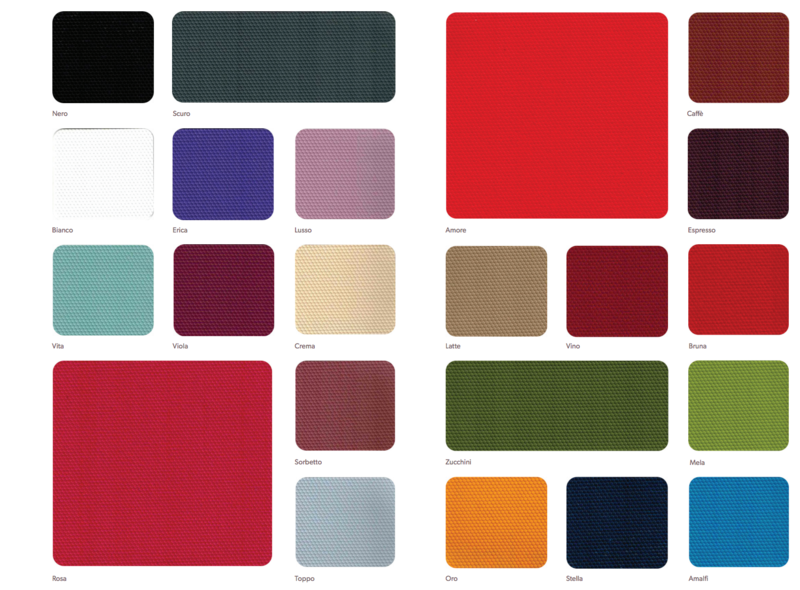 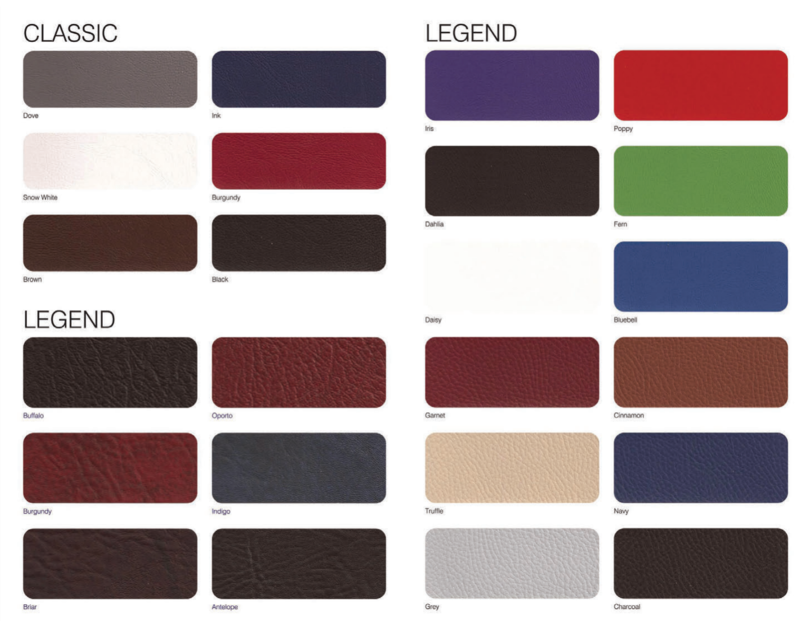 With a huge selection of fabrics, vinyl, and leathers in a huge selection of colours we will have just the material you’re looking for.